Welcome to episode 46 of Total Control, oprainfall’s official podcast. 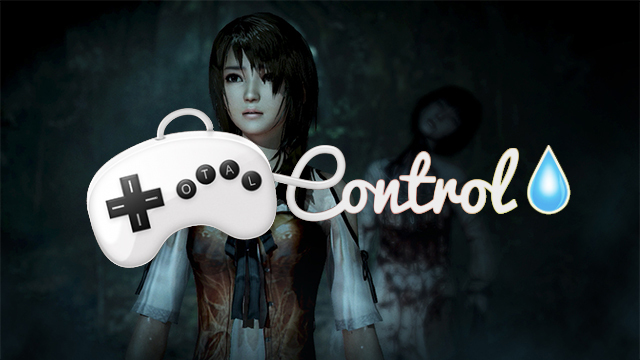 Recorded on Aug. 30, join Azario Lopez, Joe Sigadel, Steve Baltimore and Adam from Operation Zero as they discuss the importance of campaigning for things you want, most specifically, campaigning for a physical release of Fatal Frame V for the Wii U and how the movement started. Also talk about it, are Twitch streamers compared to games journalists and what publishers do to butter them up, Xenoblade Chronicles X Special Edition, and a new Hatsune Miku Game. Click ‘Play Now‘ to open player.